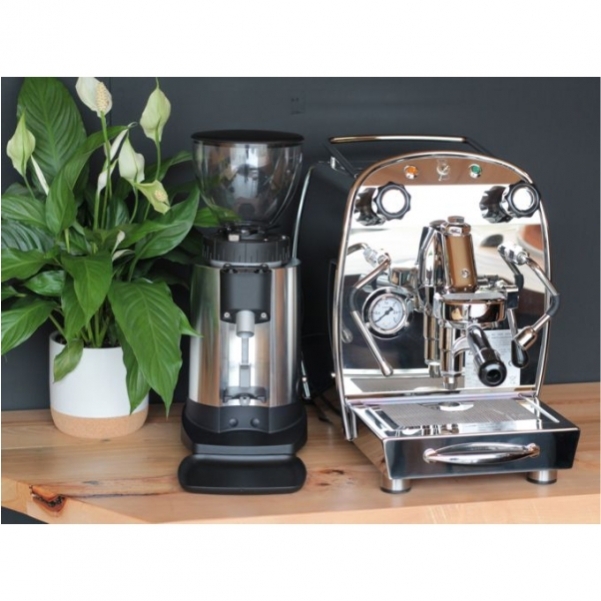 The Royal Giove TCI is the ultimate home espresso machine. 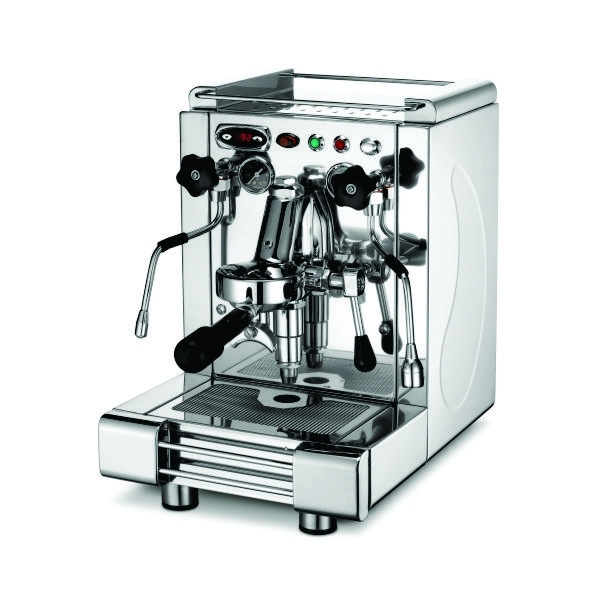 PID controlled Dual boilers allow precise and independent temperature control. 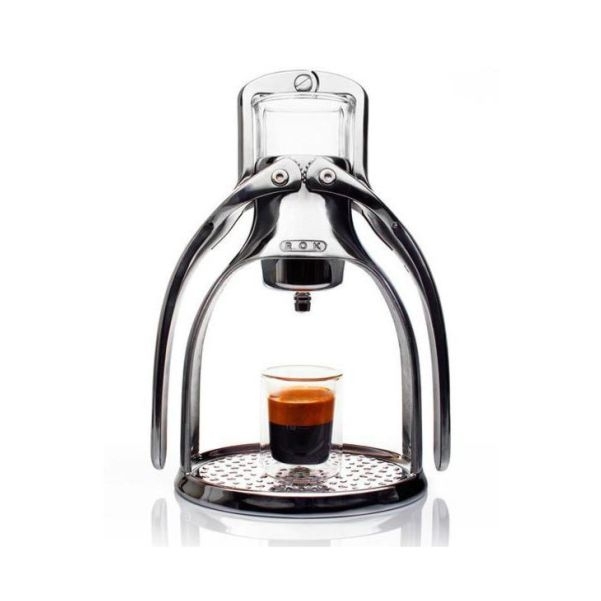 This makes for powerful steam along with the perfect stable brew temperature adjustable at the touch of a button. 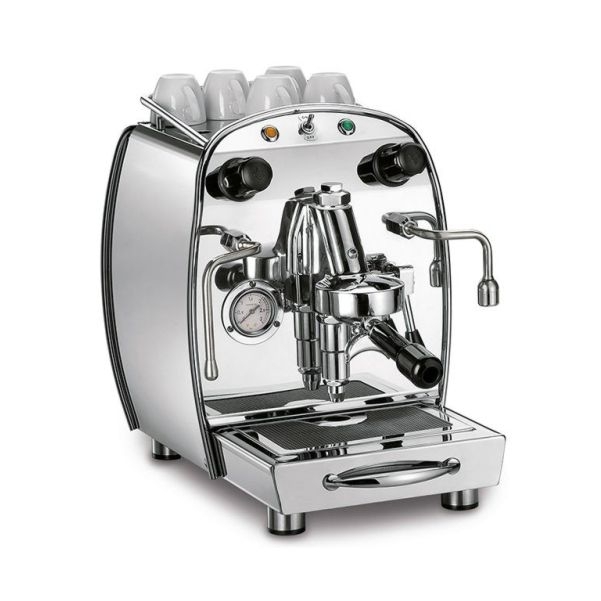 Robust stainless steel body, commercial pump and e61 group-head, this machine is built to last.